Over the years Crichton has been used for an amazing variety of music, from the plain song of the monks six hundred years ago to the modern jazz of today. This even includes a recent performance on the alphorn and the carnyx! The acoustics at Crichton are exceptionally fine. 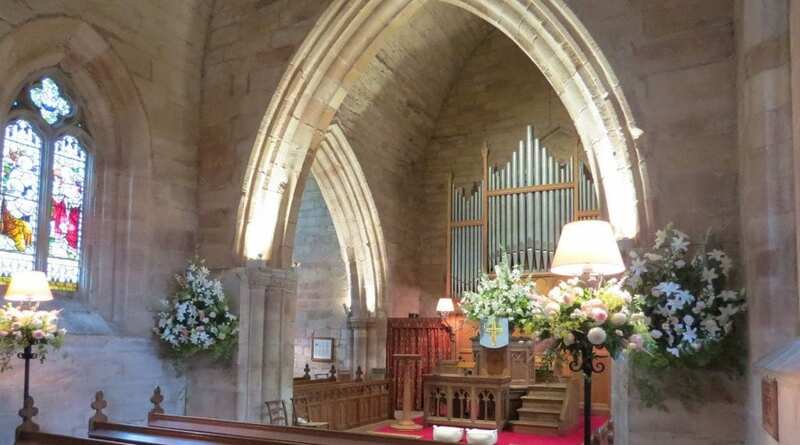 The church has been used for recordings by a number of musicians and also the BBC. The internationally acclaimed musician and composer John Kenny has this to say about Crichton…. John Kenny, international soloist, composer, and professor at the Guildhall School of Music & Drama, and the Royal Scottish Conservatoire. Music groups, whether instrumental or choral, are always welcome, whether for recordings, rehearsals or for concert performance. The original Brook organ, now restored, is available for lessons for students of any age provided these are given by an accredited teacher. 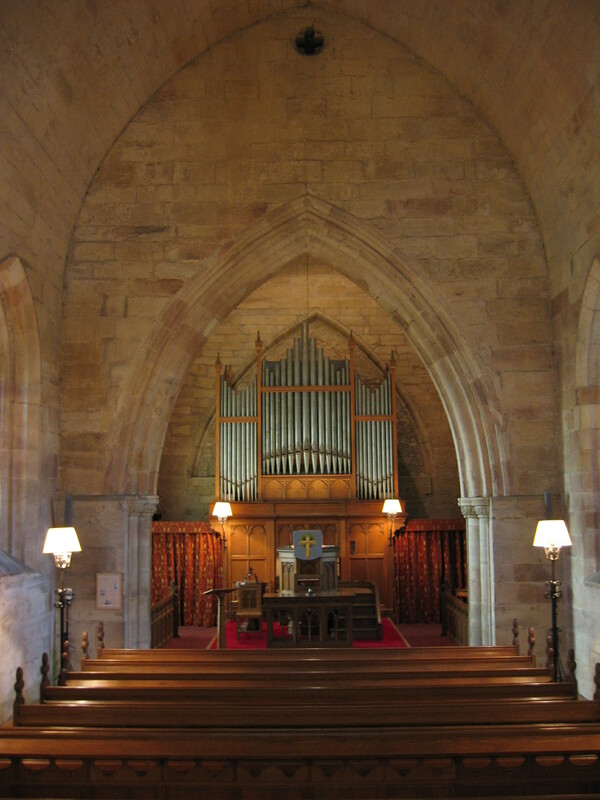 The organ was built by J Brook & Company in Glasgow in 1899. 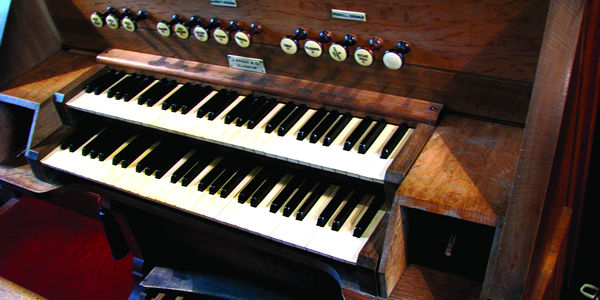 We believe that it is the only Brook organ to survive in its original state. Brook was an exceptionally talented man, whilst still in his twenties, he was the official organ tuner for the Crystal Palace organ, “the largest organ in the world”.